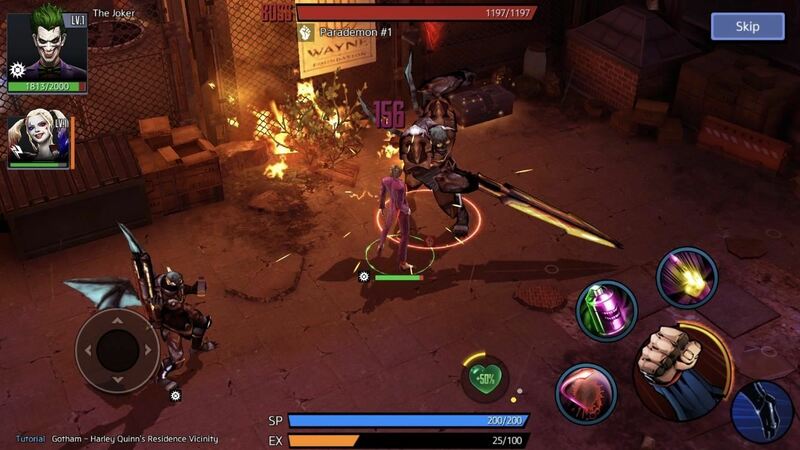 DC Unchained is a mobile brawler that lets you form a squad of three heroes and villains from the DC universe to fight through a seemingly endless horde of monstrous foes. The game also features elements that you'd find in RPG dungeon-crawlers, and it rewards you with various goodies such as level-ups and new characters like Batman, The Flash, and Poison Ivy. 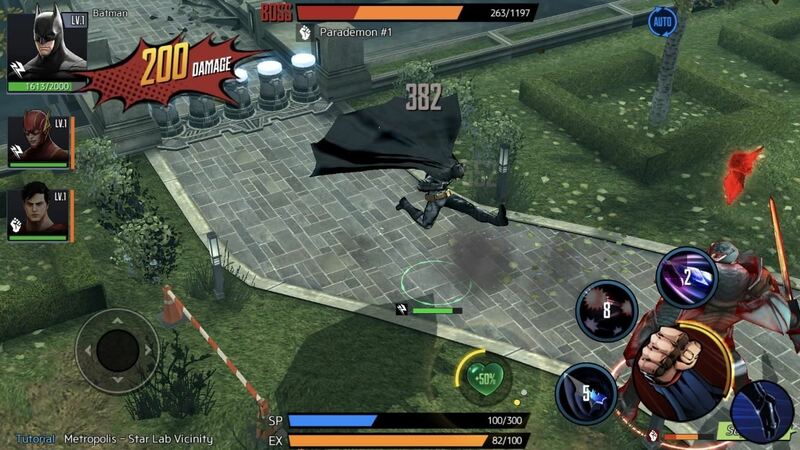 With console-quality graphics and fluid touchscreen controls in addition to the huge selection of DC heroes and villains that you can unlock and upgrade, DC Unchained is sure to get you hooked — especially if you're a lifelong fan of the franchise. As of now, DC Unchained is still in the process of being fine-tuned before it lands stateside. Because of this, you technically can't play the game if you live outside the handful of countries it's currently available in. But if you're unable to wait, read on below to learn how you can play this game right now despite the region lock. DC Unchained will work on any iPad, iPhone, or iPod touch running iOS 8 or higher. And because the game is currently only available in the iOS App Stores for select Asian countries, you'll need to create an Apple ID that's based in one of those countries before you can download the game. In this case, we recommend spoofing the Philippines, since a majority of games get soft launched there. Creating a location-spoofed App Store account is easy to do — simply sign up using a valid email account and a realistic home address based in the Philippines. Sign in once you're done, and you'll automatically be transferred the Philippine App Store. If you've never done this before, we've got the entire process covered in detail at the following guide. Once you've set up an account in the Philippines, the rest of the process will work just the same as installing any other game. So head to the App Store and search for DC Unchained to get it installed, or tap the following link from your iOS device. Because of its soft launch status, DC Unchained is still technically in development and may have bugs, so keep that in mind while playing the game. However, we tested DC Unchained on an iPhone SE and iPhone 8 Plus, both running iOS 11.2.1, and the game ran with no noticeable issues. How is the game working on your device? Let us know in the comment section below.